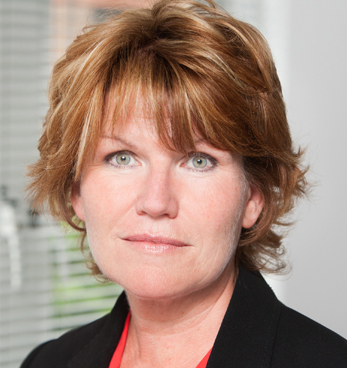 Recovery First, provider of complementary services to insolvency practitioners, accountants, restructuring and corporate recovery specialists helping personal injury (PI) law firms withdraw from the market, has appointed Sally Dunscombe as its new operations director. Working alongside managing director, David Johnstone, Sally brings a wealth of operational management and strategic guidance experience from a career spanning 30 years in sectors such as insurance, accountancy, insolvency and practice management. Sally’s experience as managing director of asb aspire, the volume personal injury (PI) claimant arm of asb law, which put its low value book into run off under her leadership, makes her ideal for her new role at Recovery First. Sally initially developed the idea for Recovery Fist alongside David in 2009, but then went on to fulfil other commitments as director at the Brain Injury Group, the UK’s first national network of dedicated brain injury lawyers and expert services and director at Annecto Legal, a company that connects businesses with litigation services. Now she has rejoined the Recovery First fold, Sally will take responsibility for the day-to-day management of the group including the initial transfer of cases to multiple panel firms and the monitoring of clients’ case loads as they progress to conclusion.